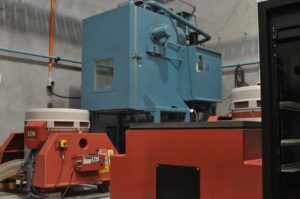 Vibration testing is conducted to assess the products resilience to forces it’s likely to encounter in either the transport environment, or in it’s end-use. 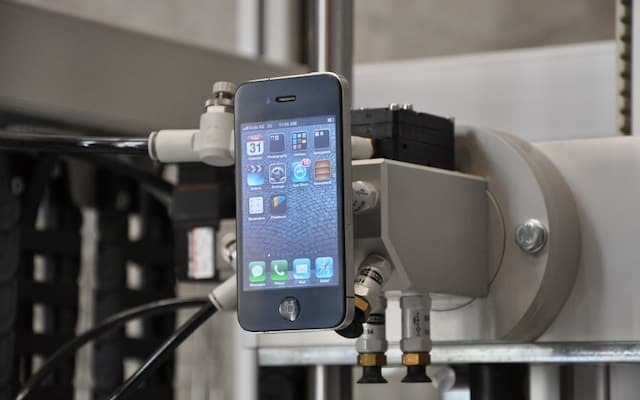 We have experience designing, running and analysing vibration tests and can help make sure your product is rugged, before release. Whether you’re looking for sine, random, sine-on-random or just all out 6-axis random shaking we can help. 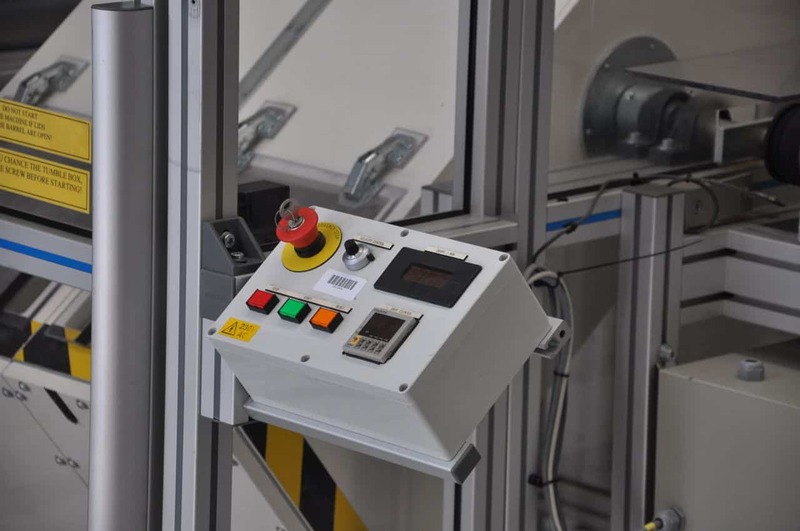 Many international standards, and a lot of internal test standards call for the use of an electrodynamic shaker to conduct single-axis swept-sine, random, sine-on-random or random-on-random tests. We’re equipped with two LDS 850-440 shakers, one with a slip table and the other with a large head expander. 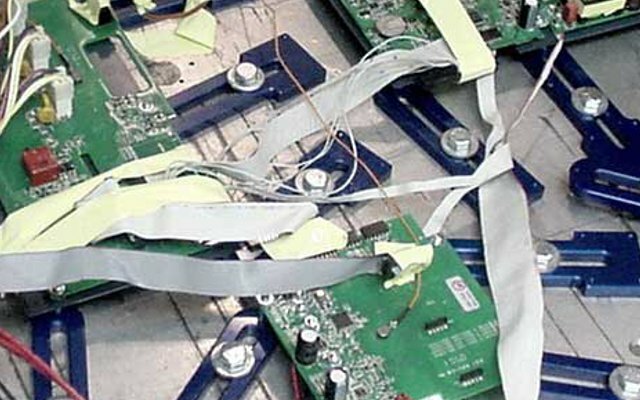 Testing can be performed on products or packaging, functional or non-functional. 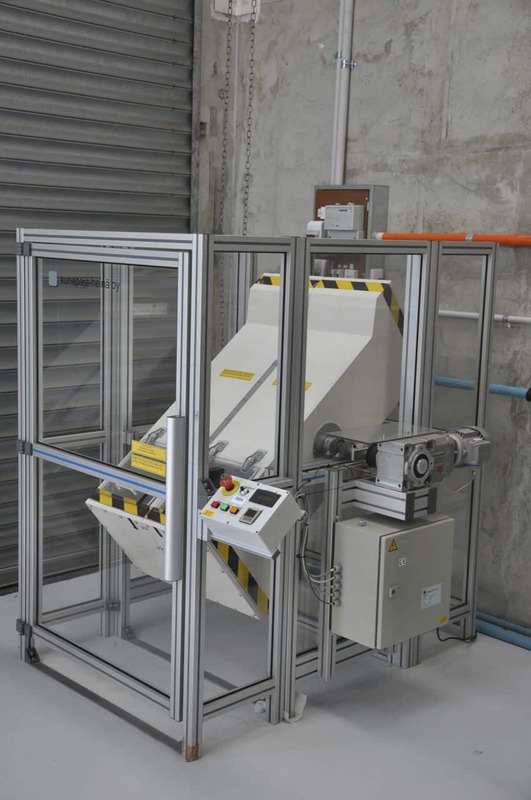 If you’re interested in conducting long term testing on smaller products contact us about leasing our permanent magnet shaker. 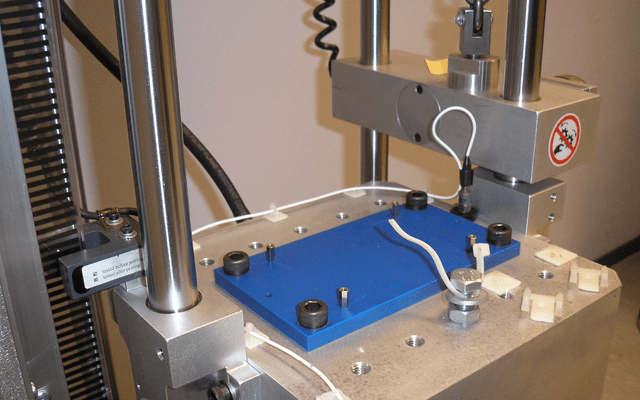 We have a Qualmark 2.5 HALT & HASS chamber equipped with a 2.5ft x 2.5ft vibration table capable of producing 60 GRMS of 6-axis broadband random vibration. When conducting 6-axis vibration you can choose whether to step stress the product to failure, or run a constant GRMS value for a fixed time. 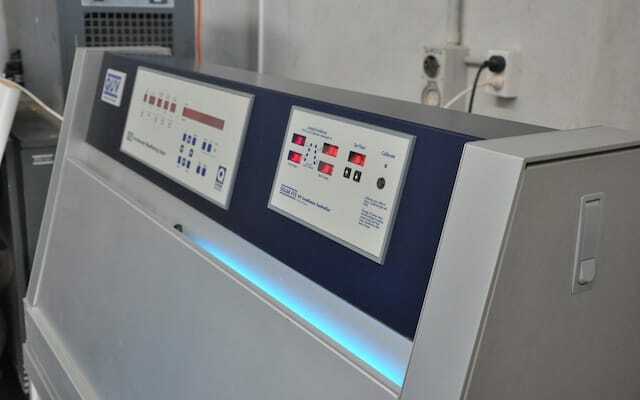 The HALT machine is also able to combine thermal dwells, or thermal shock with vibration. Need help deciding how hard or how long to run for? Contact us and let us know about your product and it’s end-use and we’ll provide guidance.